Revolution Slider Error: Slider with alias promo1 not found. The doors open at 10:30. At 11:00 the first speaker starts with the official opening. There will be different speakers, workshops and companies at the company fair. The program ends at 17:00 with free drinks for participants. 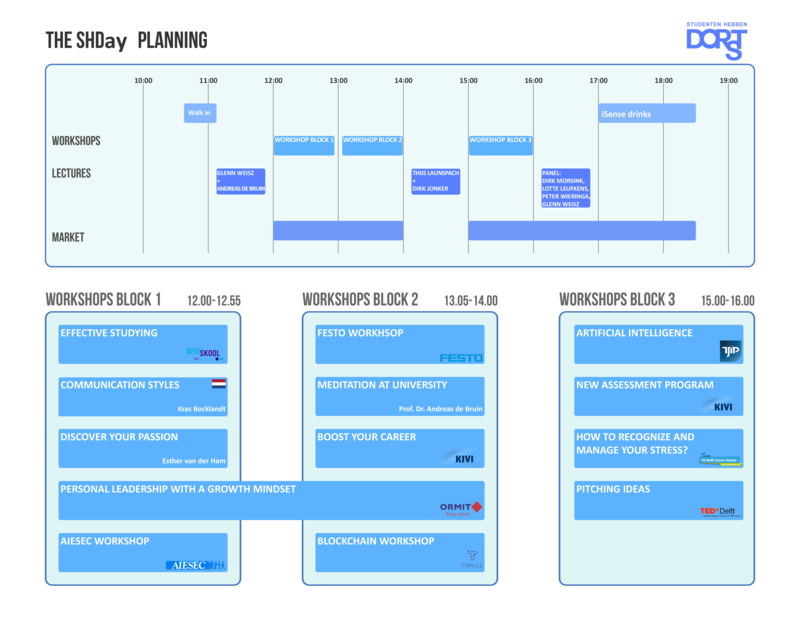 Tickets cost € 3,50 and include participation in multiple workshops, the company fair and free drinks after. 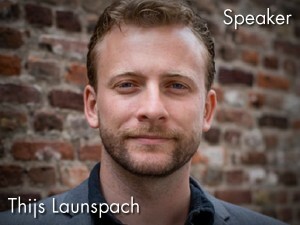 Thijs Launspach is psychologist, author and trainer. He specialises in millenials and burn-outs, he wrote about this in het Millenialmanifest and Quarterlife. 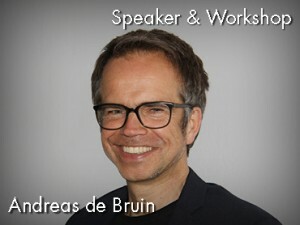 He is teacher at the Univercity of Amsterdam and owns a company where he helps clients to have a calmer way of living. Professor Dr. Andreas de Bruin teaches at the Munich University of Applied Sciences and in the context of an education and research cooperation as well at the Ludwig-Maximilians-Universität (LMU) Munich. In his teaching and studies he focuses not only on meditation and mindfulness but on their dimensions of impact. He is the initiator and head of the Munich Model “Meditation at University” and the public and free series of events “Spiritual teachers and their concepts”. 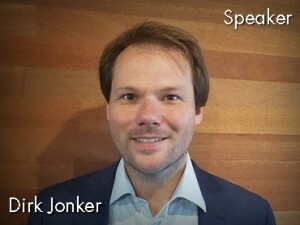 Dirk Jonker is actuaris of the year 2017 and co-founder of Crunchr. He shakes the old school HR world up with people analytics. His company uses data analysis to match individuals with the right companies. The right matches result in happier and more effective (young) professionals. Glenn Weisz is entrepeneur and guest lecturer at the Technical university of Delft and Erasmus university in personal leadership. He is chairman of Studenten hebben dorst and will open the day as well as take place in the panel. 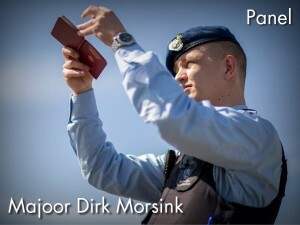 Major Dirk Morsink is an experienced leader in the army. 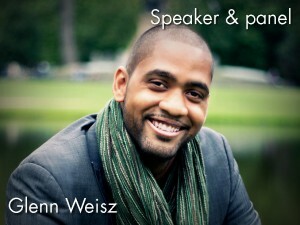 He knows much about personal leadership in harsh practice and will take place in the panel. 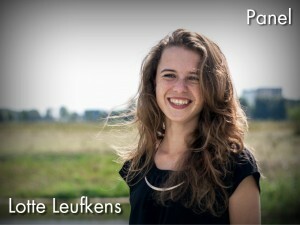 Lotte Leufkens is co-founder of cloudcuddle. With her start-up she won the TedX Women Amsterdam startup award of 2017. She will take place in the panel. 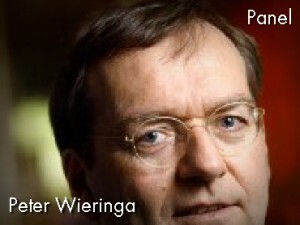 Peter Wieringa will take place in the panel. Festo is a worldwide supplier of automation technology. Besides that, Festo is a leader in industrial training and educative programs. Besides the Workshop Festo will be present at the company fair. 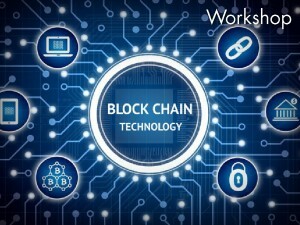 The Blockchain workshop will be about different applications for blockchain. We won’t give up too much details but prepare yourself for a case in a pressure cooking setting. solution oriented. During the workshop you will get to know these qualities and chose one which one you want to know how to apply in your own life. 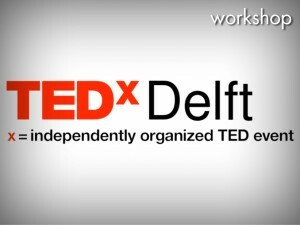 TedX is known for its inspiring talks about Technology, Education and Design. During this workshop you will learn how to tell a catchy story and how to inspire the audience. “The art of Storytelling” will be the main issue. Monique Draijer, Senior Career Counsellor, is supporting PhD candidates before, during and after their time at the TU Delft, whether they are working out where to start, what extra skills they need, trying to find a job, considering taking time out or are looking for specific opportunities. 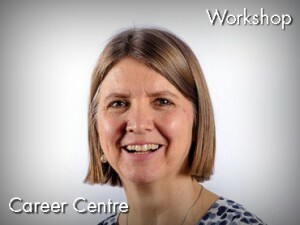 Her expertise is in career advice, training and counselling, her background is in Psychology. She will give a workshop about stress management. Esther van der Ham will give a workshop about getting to know your passions. What gives you energy and what makes you happy? How can find this out? Come to this workshop and learn how you can optimize your internal energy management! Ormit trains and matches talented young professionals with companies and is expert in developing personal leadership skills. In the Ormit workshop you will learn more about growth and fixed mindsets and what they could mean for you. What gives you inspiration? What are your goals? Do you believe in self development and what do you do to achieve this? 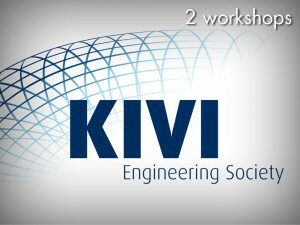 Kivi (Koninklijk Instituut voor Ingenieurs) will give 2 workshops: “boost your career” and “new assessment program”. The jobs of these days won’t be the jobs of the future. How can you prepare and what will these jobs look like? The research on mindfulness and meditation has shown in many ways that a meditation practice can improve not only abilities like concentration, compassion, stress management (e.g. exam anxiety is part of it as well) and regulation of emotions but also physical and mental wellbeing in general. All these aspects are important for students. Meditation in theory and practice covers, together with specific exercises for mindfulness, the core of the workshop. Festo is a worldwide supplier of automation technology. 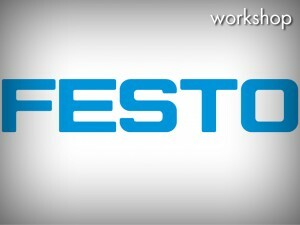 Besides that, Festo is a leader in industrial training and educative programs for staff members. 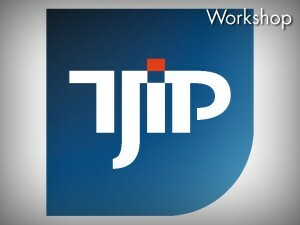 TJIP ensures that organizations work smarter and more efficiently. With a strong team of 80 talents they create software for every day business processes. The development of IT is going very quickly; to keep up good IT professionals are necessary. 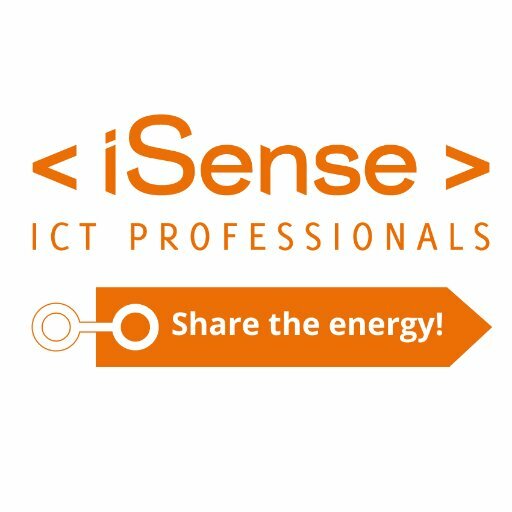 iSense matches these IT-professionals with the right organizations. KPN ICT Consulting brings organizations a step further by connecting the right people, goals and motives with the possibilities of innovative and effective ICT. 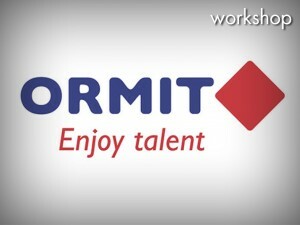 ORMIT makes organizations more successful by finding, develop and connect talents that have the potential to change an organization. NewSkool strives for a better connection between education and the labour market. Work experience at clients, studying part time and putting acquired knowledge into practice. Always wanted to know more about Hyperloop? The Delft Hyperloop team is in a worldwide competition to further develop this innovative transport technology. 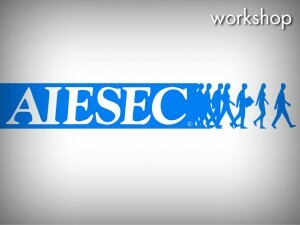 AIESEC is a global network that develops responsible leaders; by providing leadership experiences such as international voluntary projects and internships. Studenten Hebben Dorst helps students to develop on a more personal level; decrease your stress, use your talents and get the maximum college experience by doing this. Studenten Techniek In Politiek (STIP) represent the students in the municipality of Delft. After 24 years they are the second largest political party in Delft. Studenten hebben dorst is developed to make personal leadership accesible for students. The studenten hebben dorst handbook is the first step. On the first of march the first symposium takes place.